Software vendor appOrbit has unveiled its first partner program for System Integrators (SIs), Value Added Resellers (VARs) and marketplaces. 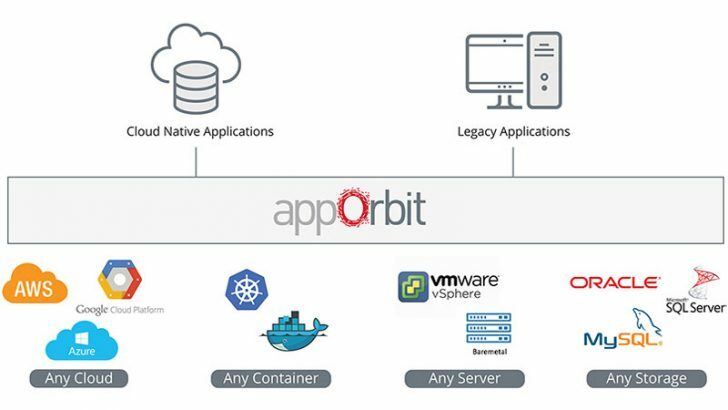 Founded by VMware and IBM veterans, appOrbit only came out of stealth mode in June. It is an application modernisation platform with a runtime environment that the company claims can repurpose any application to run in a modern environment. What does the appOrbit Partner Program offer? Systems Integrators (SI): The appOrbit platforms will enable SIs to modernise customer legacy applications and deliver new custom applications. The big challenge for a lot of enterprises is moving their existing apps to the cloud. To get the most out of those apps they need to rewrite them. This is where appOrbit believes it can add value to SIs. Already signed up to the platform are Wipro, Capgemini, KPIT, Ericsson, and UST Global. 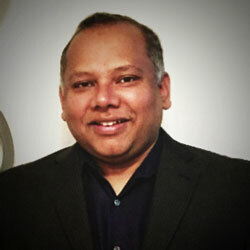 Value-Added Resellers (VARs): VARs will be able to package the appOrbit enterprise application platform with vertical solutions they are selling to customers. This will appeal to those VARs who are selling replacement solutions where the current business blocker is app migration. The goal is to enable customers to move their own apps or for the VAR to offer app migration as a service. The company has already signed up RKMC Management Consultants, Augusta Software, Agitare Technologies and Hostway Cloud Hosting. Migrating apps across platforms take time that many companies do not have. This slows down the process of moving to a more efficient platform. Enterprise customers who want to move to cloud are struggling to do so. Many are spending large amounts of money on contractors to help rewrite and port their applications. appOrbit is claiming it can provide a faster, better solution with its platform and runtime environment. The company has already managed to sign up several high profile SIs and VARs. What will be interesting is which projects they use the appOrbit platform on and what details they provide about lower costs and faster completion times. Making its enterprise platform available on marketplaces makes sense as it will also enable appOrbit to target enterprises directly. However, it has only recently come out of stealth mode. This raises two questions. Does it have the training services that customers will want? Does it have the support services in place to attack the enterprise market? It is also surprising that the only marketplace it currently names is Oracle. This may be that Oracle customers moving to cloud is where it sees the most potential revenue. It might also be that it is waiting for approval on other marketplaces.